Lovely ladybugs! Send a note that expresses your particular style! 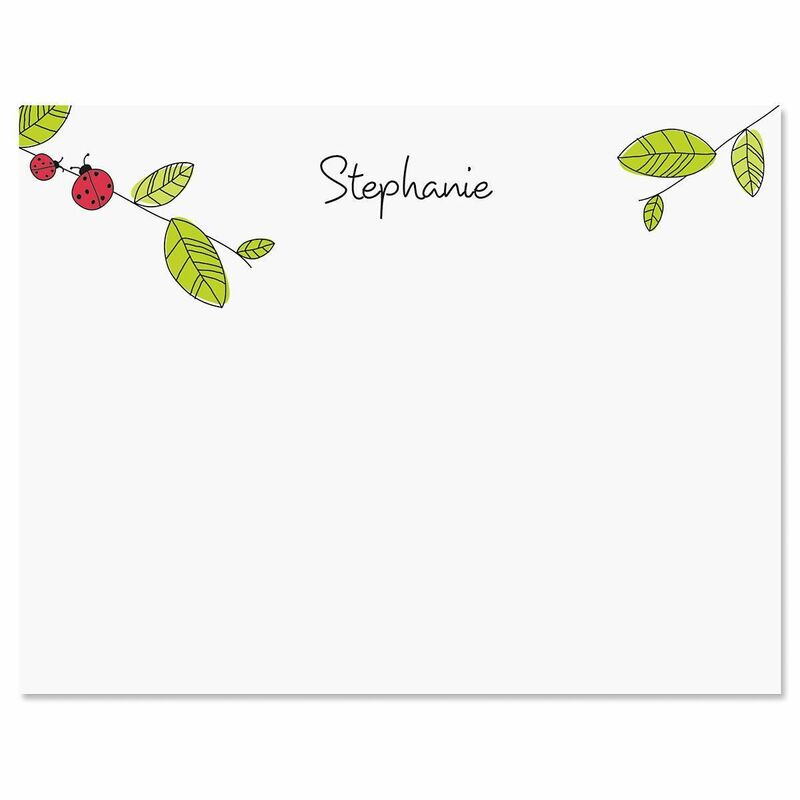 With your name or personalized message on the front, our correspondence cards add a class of touch to all your mailings. 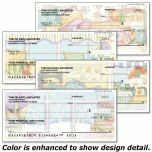 Each personalized correspondence card is 4-1/4" x 5-1/2" and blank on the reverse side. White envelopes included. Set of 24 (single design).